I recently fell in-like with Savor Soaps. Check out their Flikr Photostream here. Thanks for sharing, Lisa! Here’s to great success in 2008 to you and Savor! Not only are savor’s products nice, but even after 5000 sales she still stops to help others who are trying to build up their shops on Etsy. That says a lot about who she is as person. 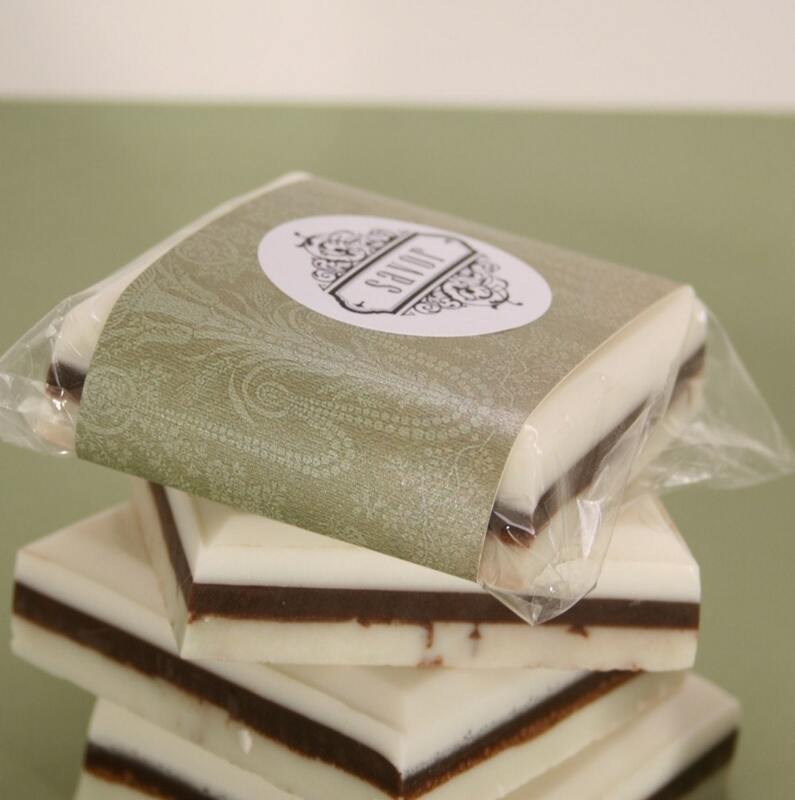 Sugarlanesoaps loves Savor!! 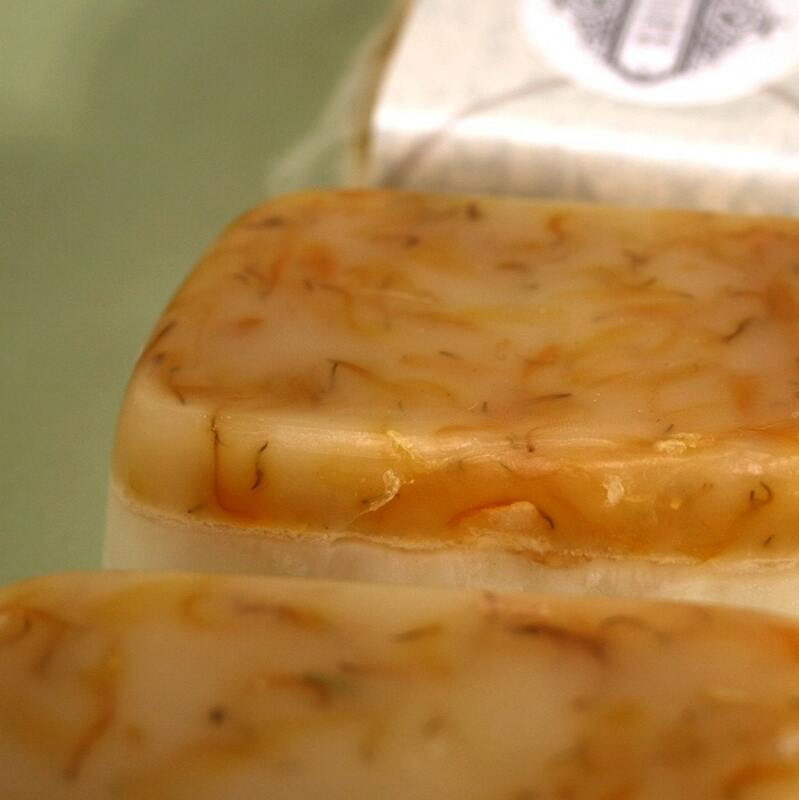 I can totally vouch for Savor soaps! I am new customer but already a fan. Thank you for doing a blog post about Savor. I had no idea how much time was put into the soap. Aren’t they amazing? I got inspired by these soaps and went in search of more foody soaps. 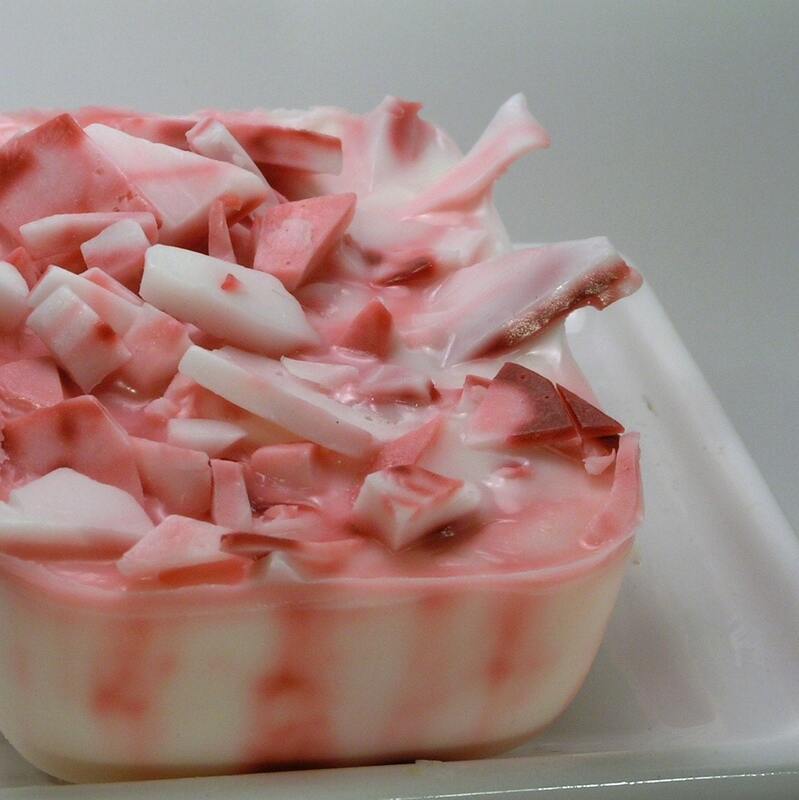 That’s where I found MollyCoddle (today’s post) and her food soap creations.